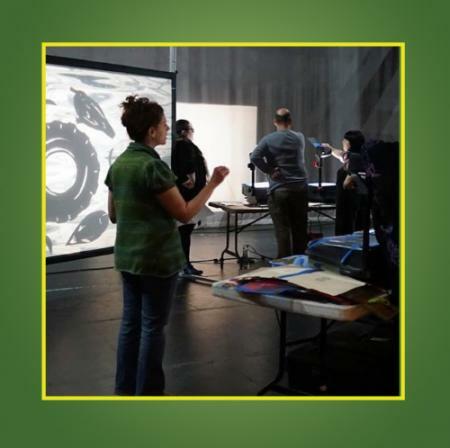 Thu,Jan 17th - For practicing artists of all disciplines, the Festival offers 3 separate Catapult sessions as multi-day professional trainings that allow for a more direct experience of the Festival for the working artist. Each of the 3 sessions is led by a different guest expert who leads participants through a curated schedule of performances and workshops and opportunities for backstage access to companies and artists performing in the Festival. Catapult 2019 - For practicing artists of all disciplines, the Festival offers 3 separate Catapult sessions as multi-day professional trainings that allow for a more direct experience of the Festival for the working artist. Each of the 3 sessions is led by a different guest expert who leads participants through a curated schedule of performances and workshops and opportunities for backstage access to companies and artists performing in the Festival.